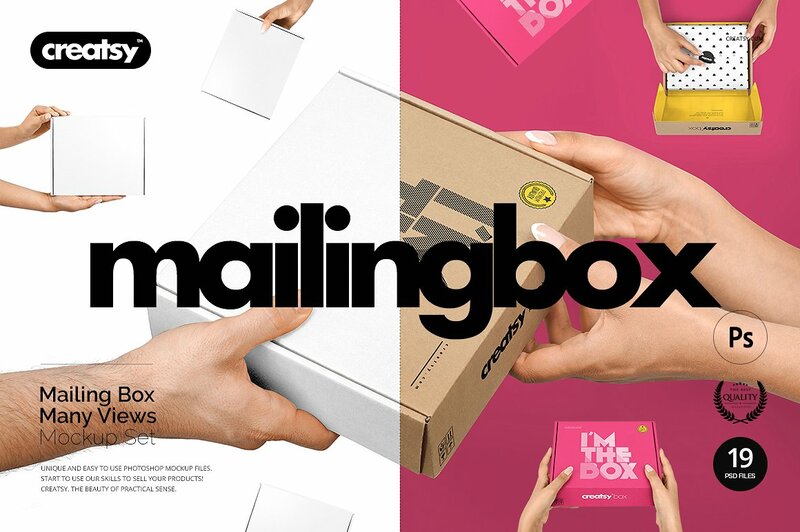 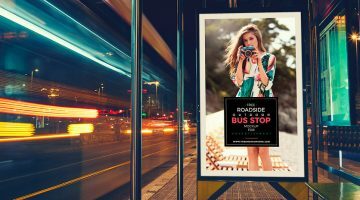 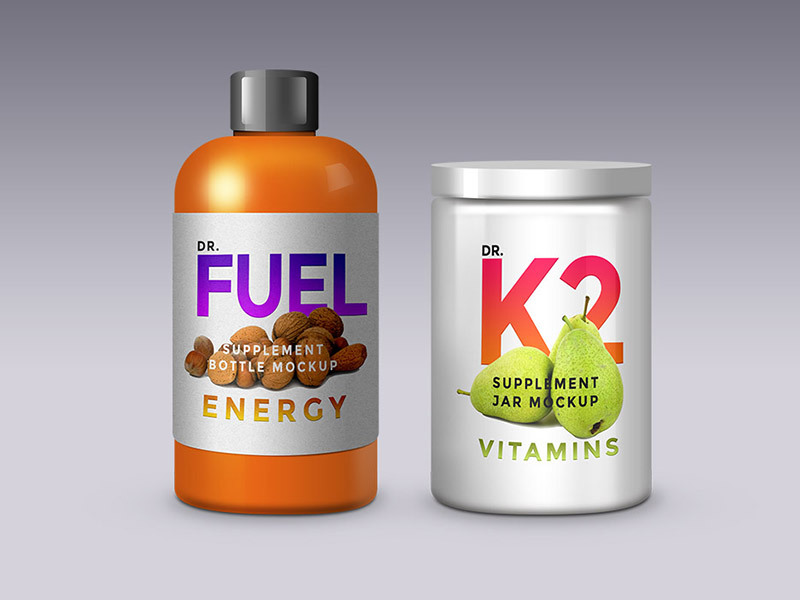 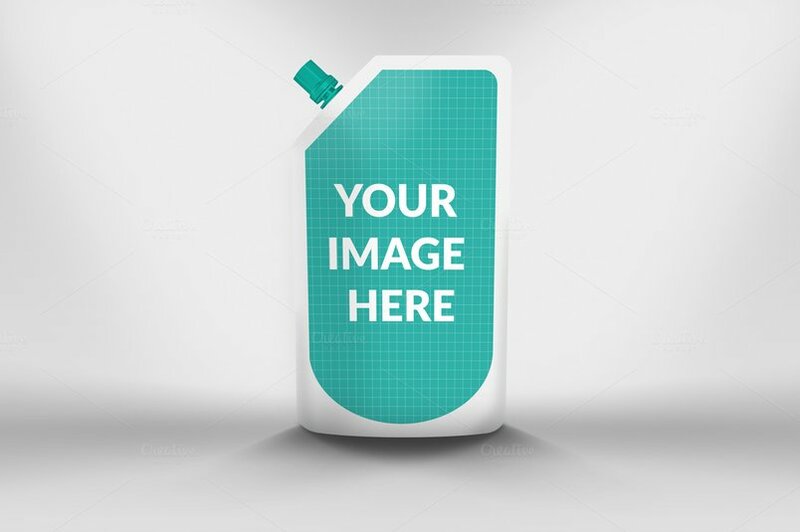 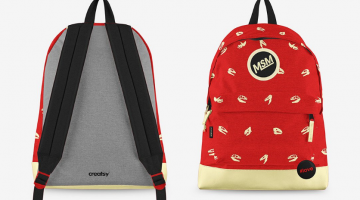 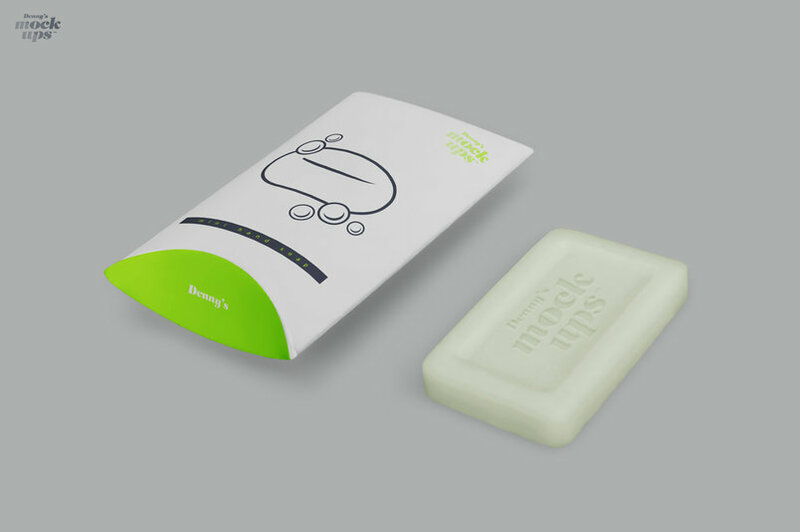 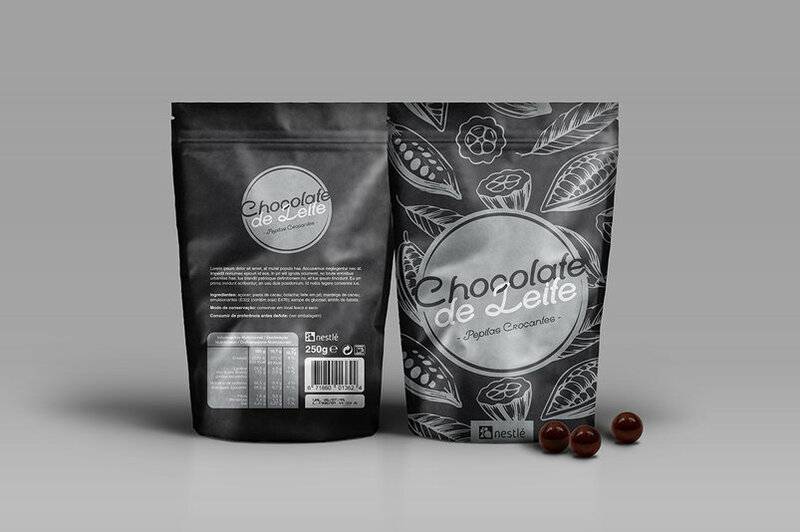 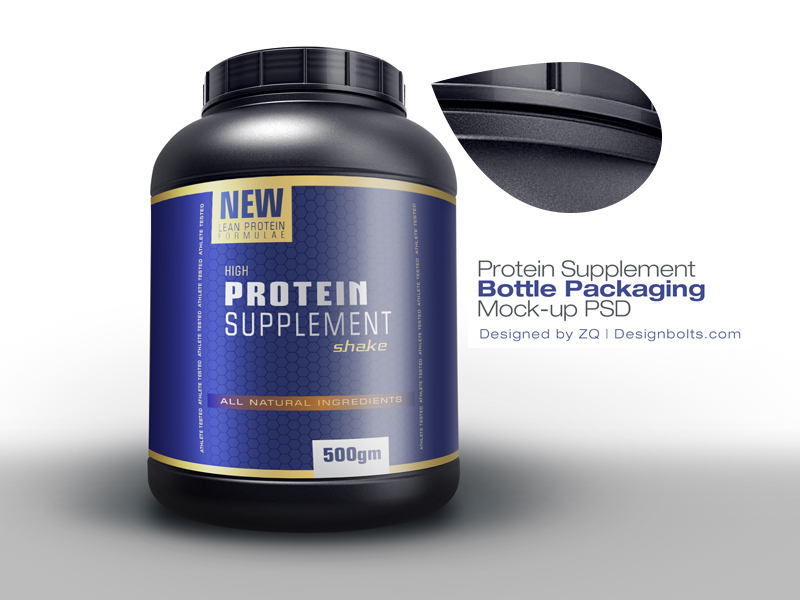 Package and product design has a great role in advertising and marketing a product. 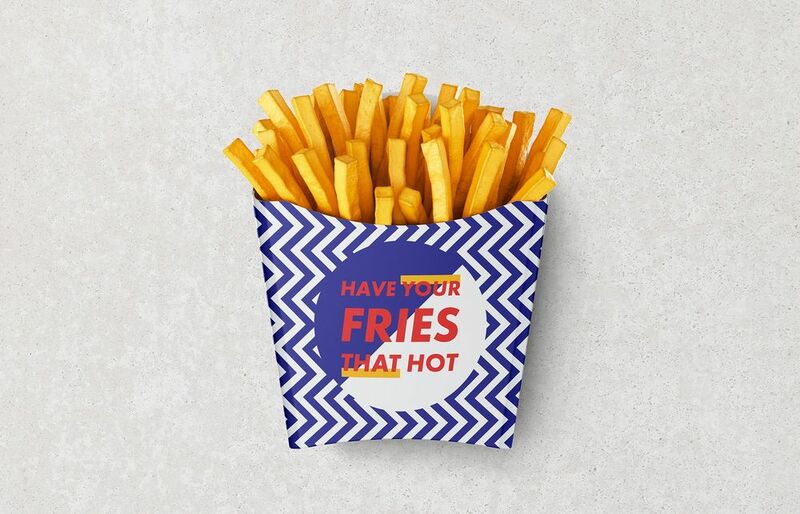 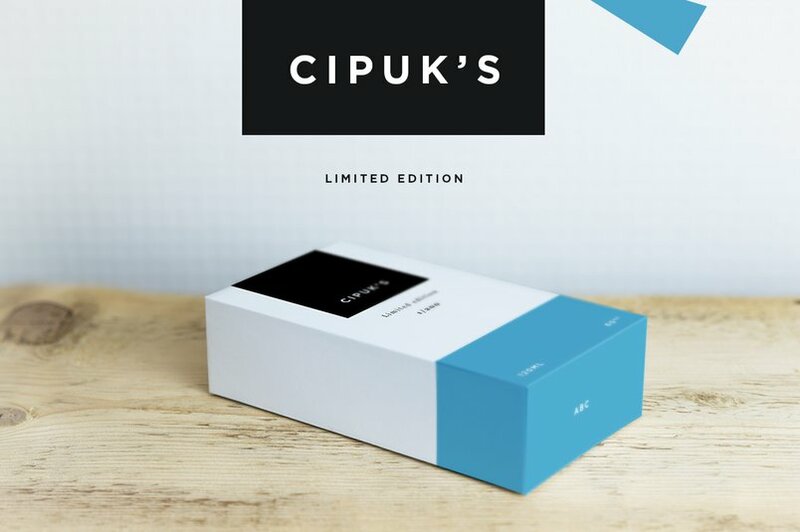 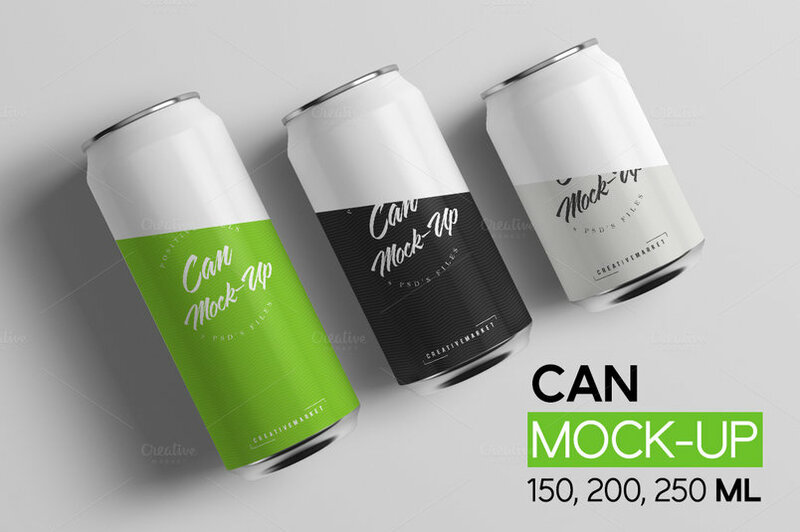 When the product has to reach the audience then the package should be extremely creative and attractive. 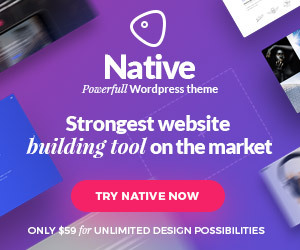 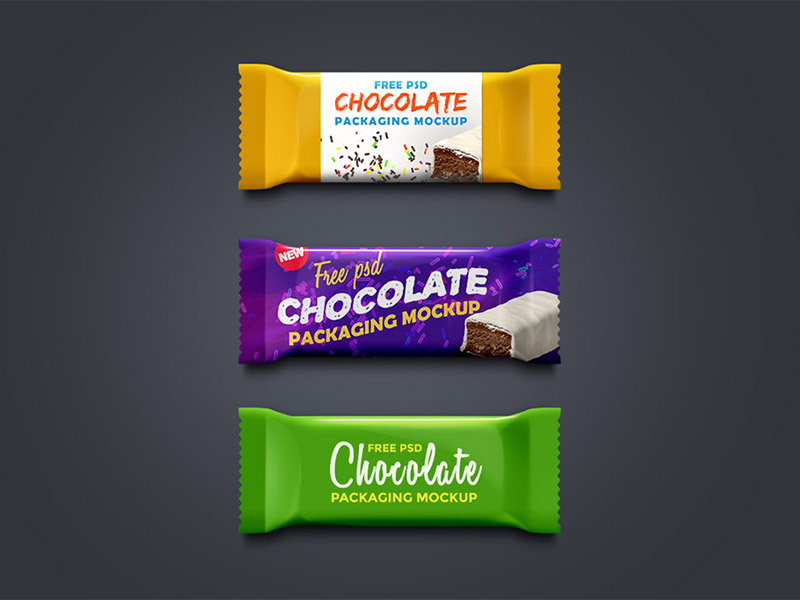 It will definitely help if you can add a little spark to the product so that your clients can imagine the final result. 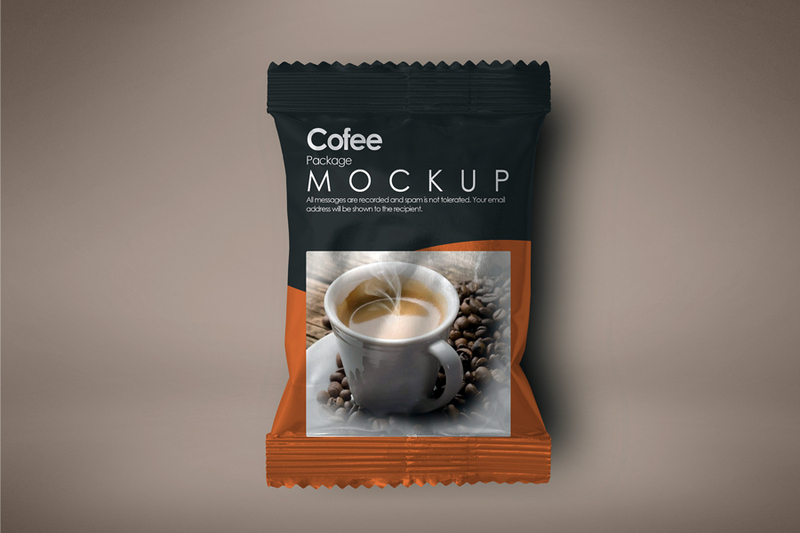 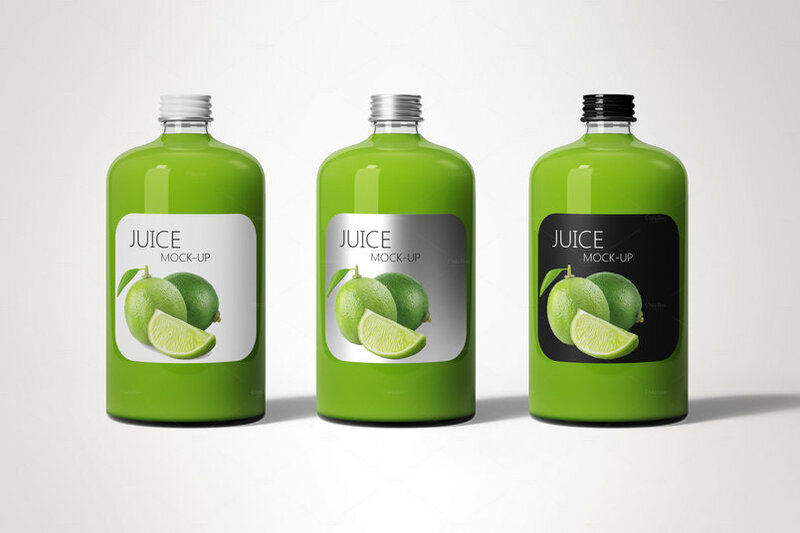 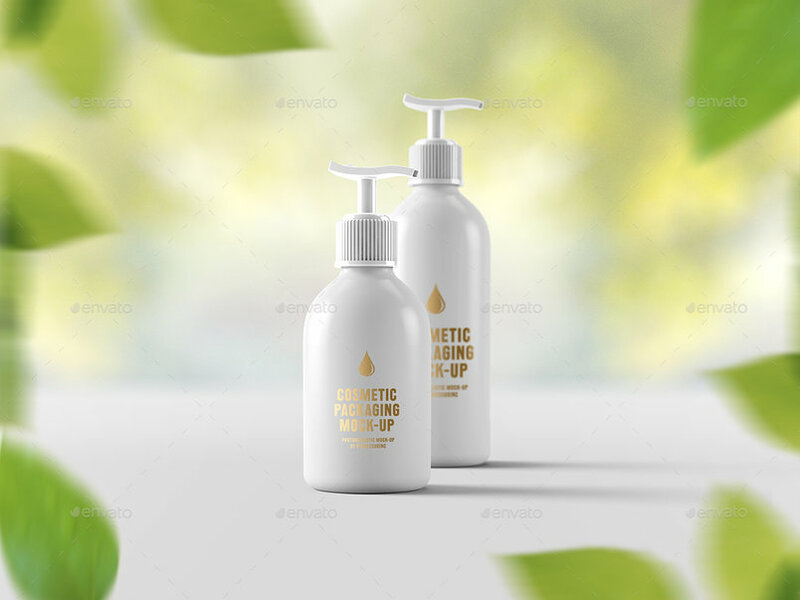 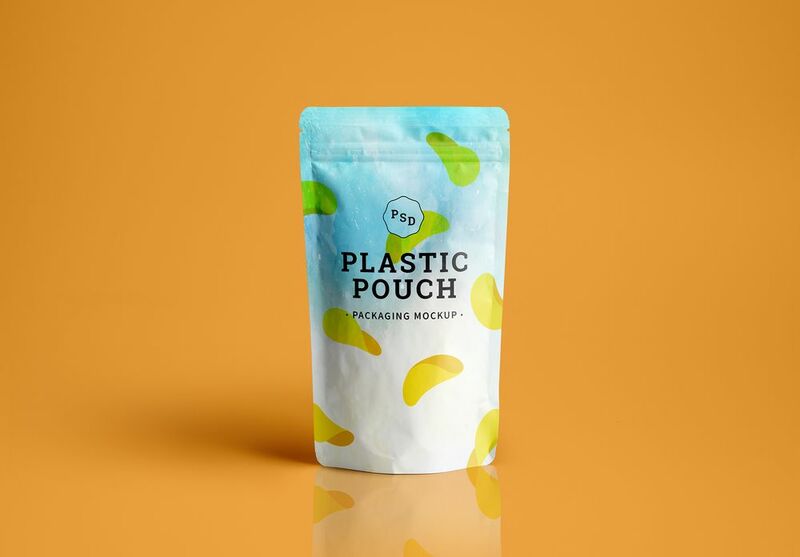 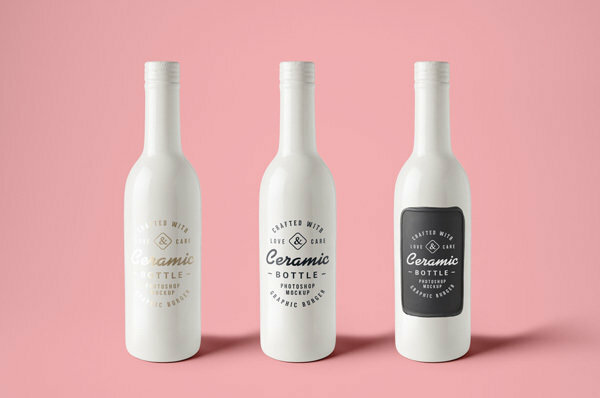 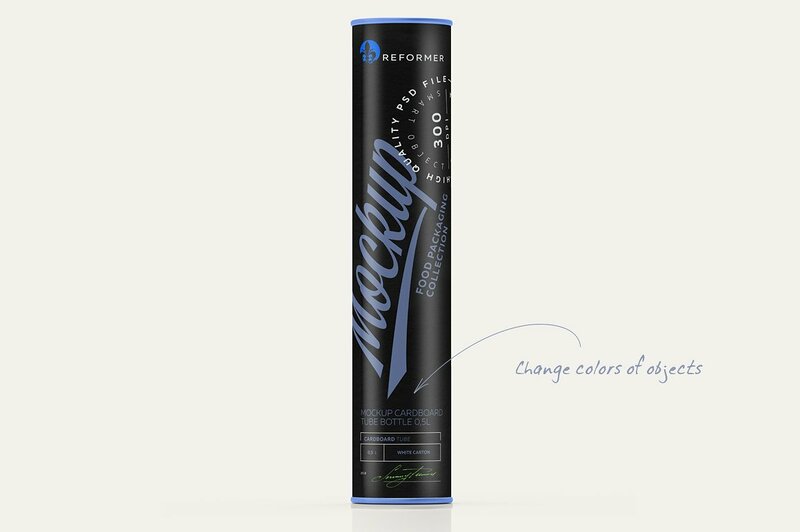 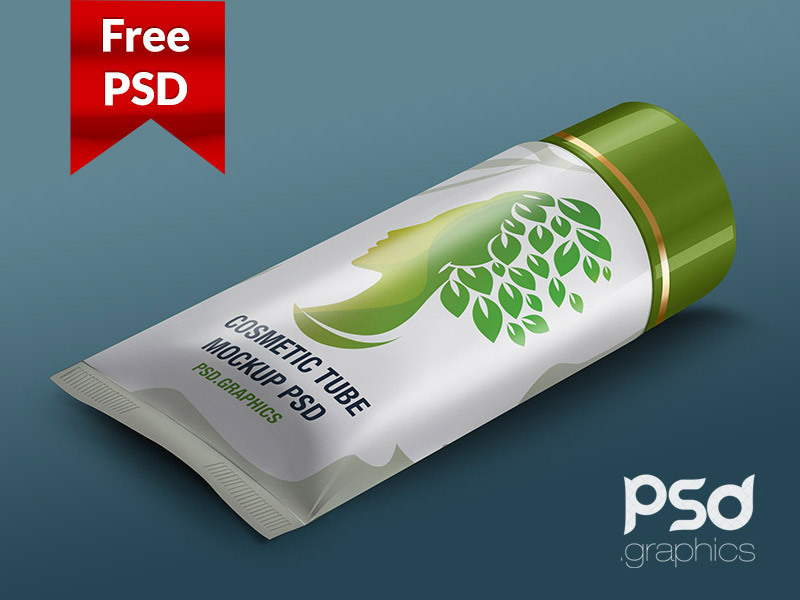 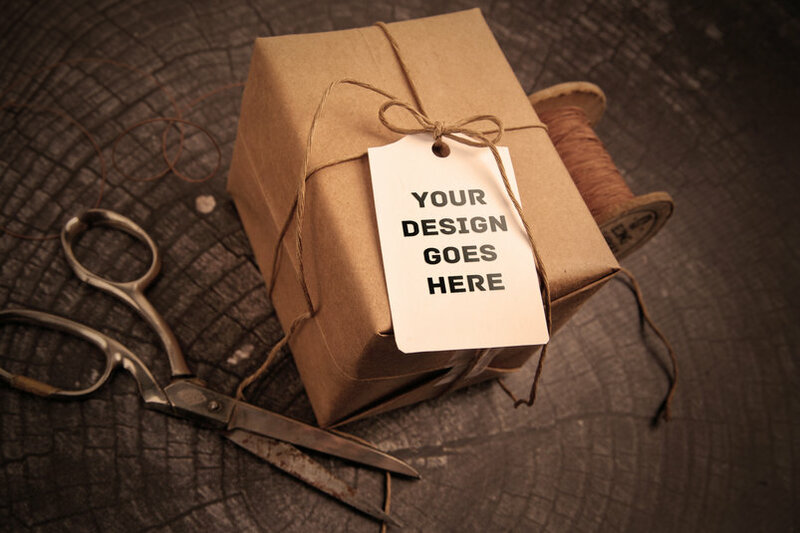 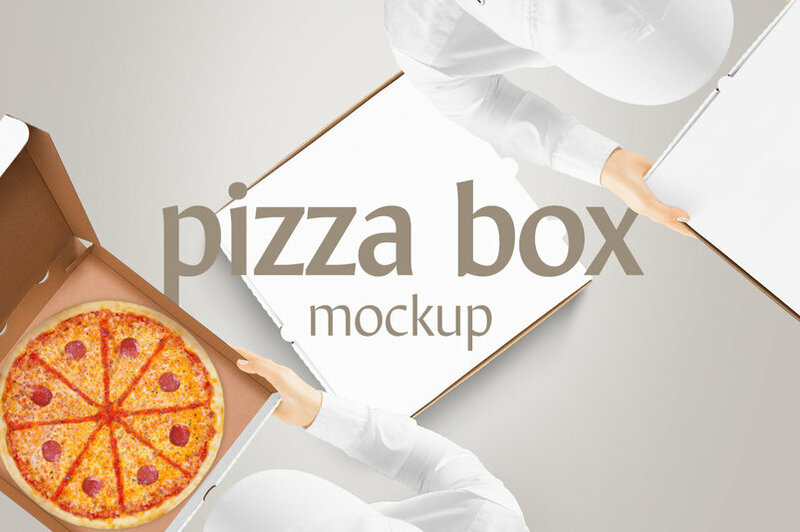 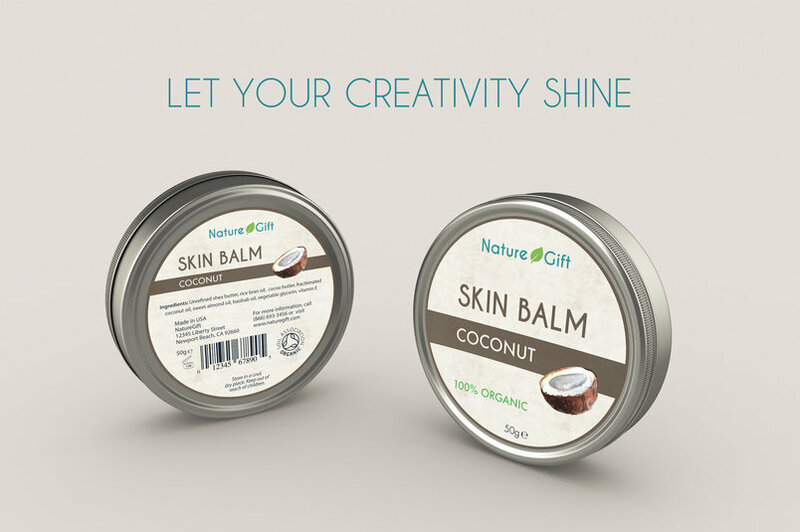 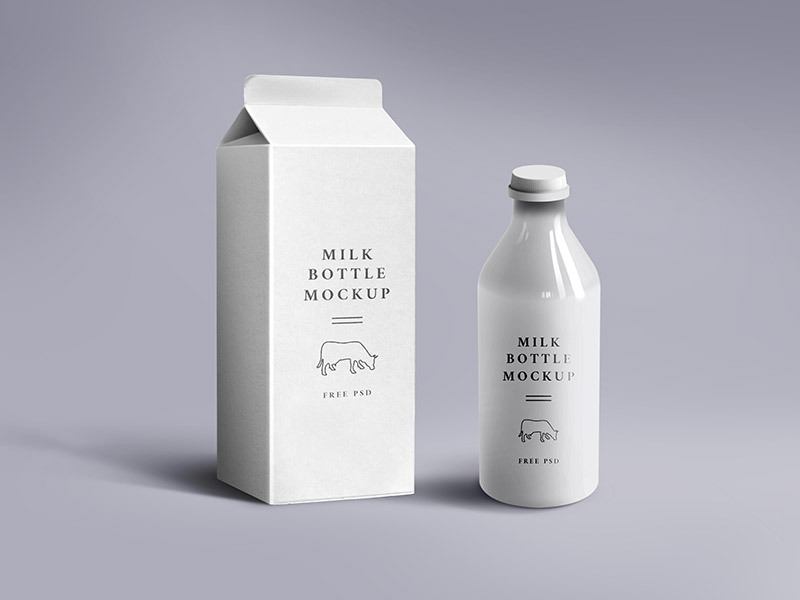 You can make your own art look beautiful by using awesome product Packaging Mockup Templates for Photoshop. 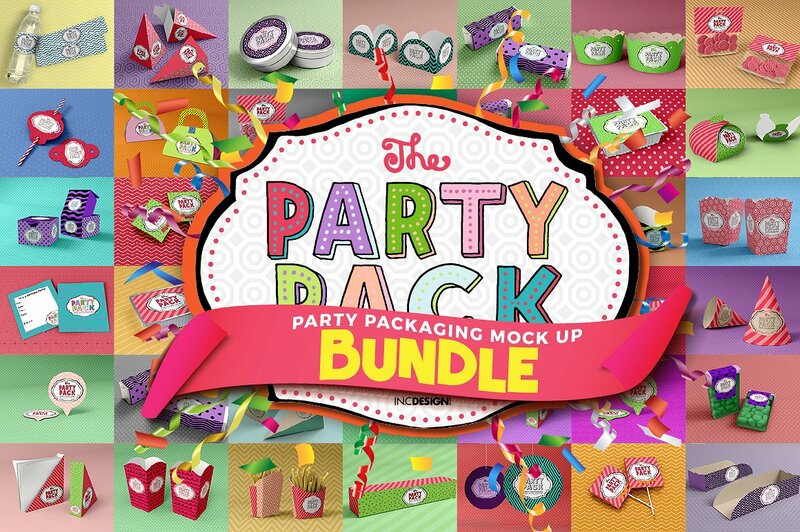 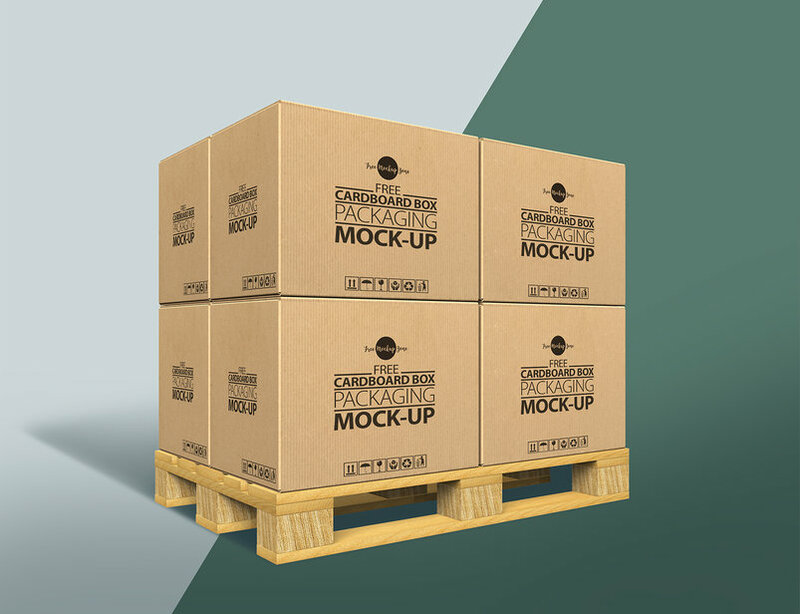 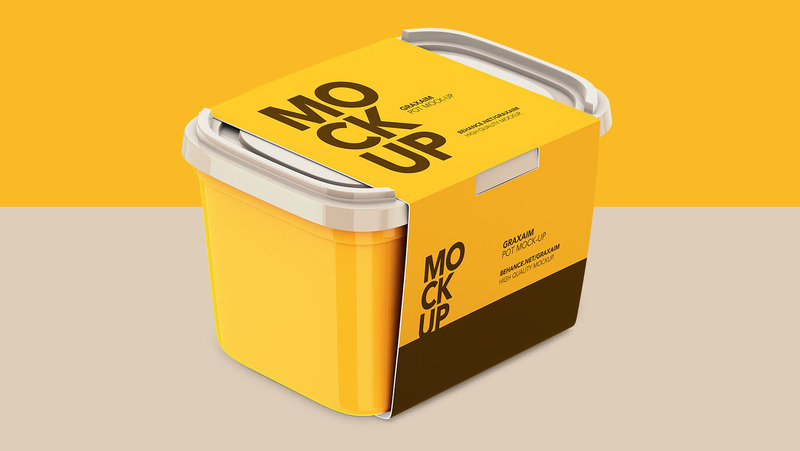 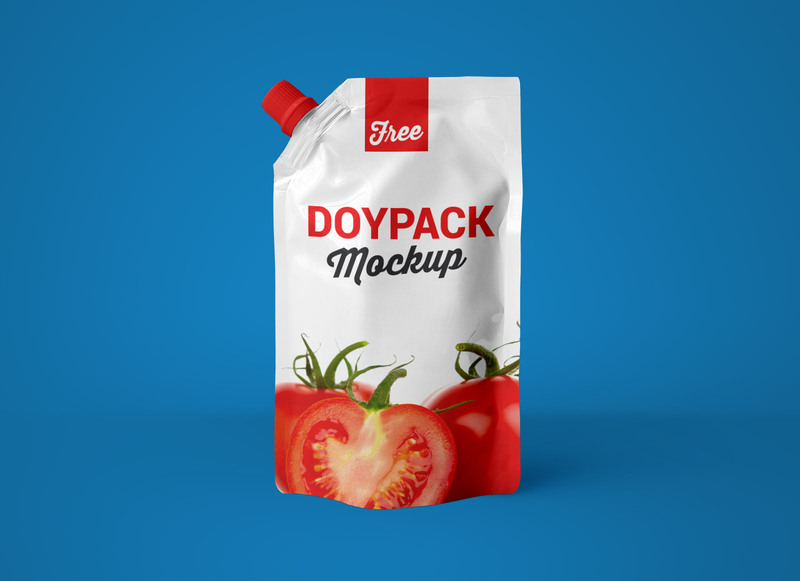 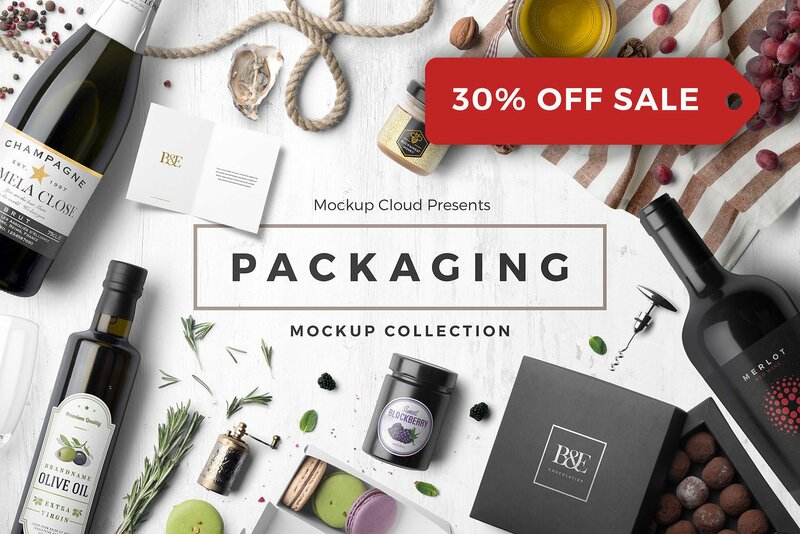 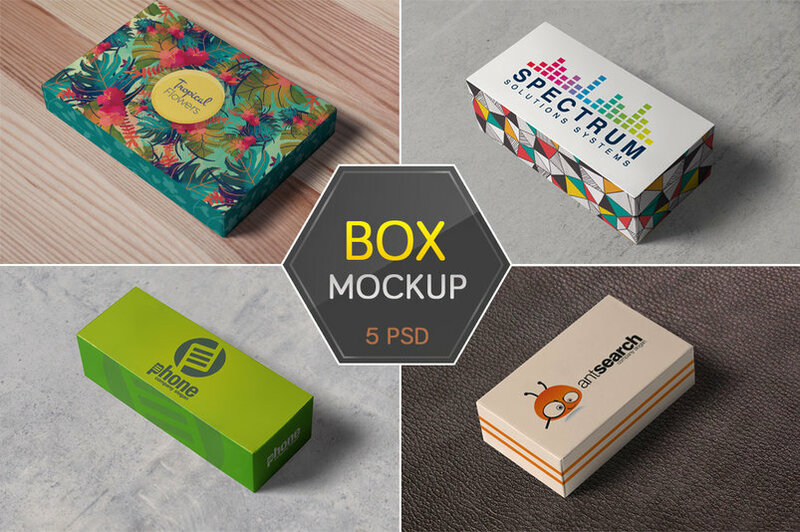 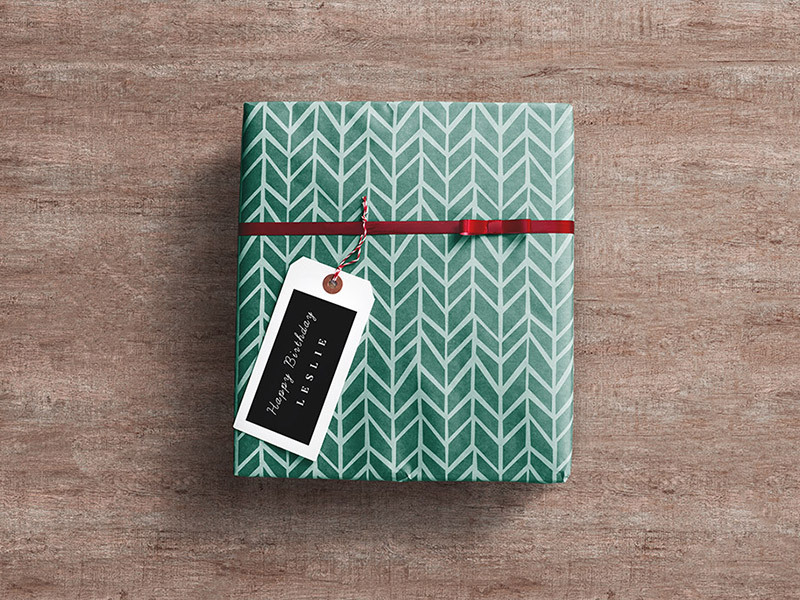 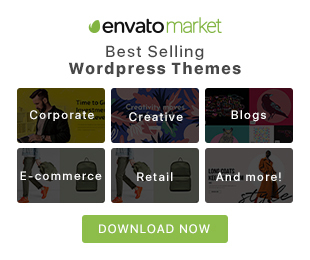 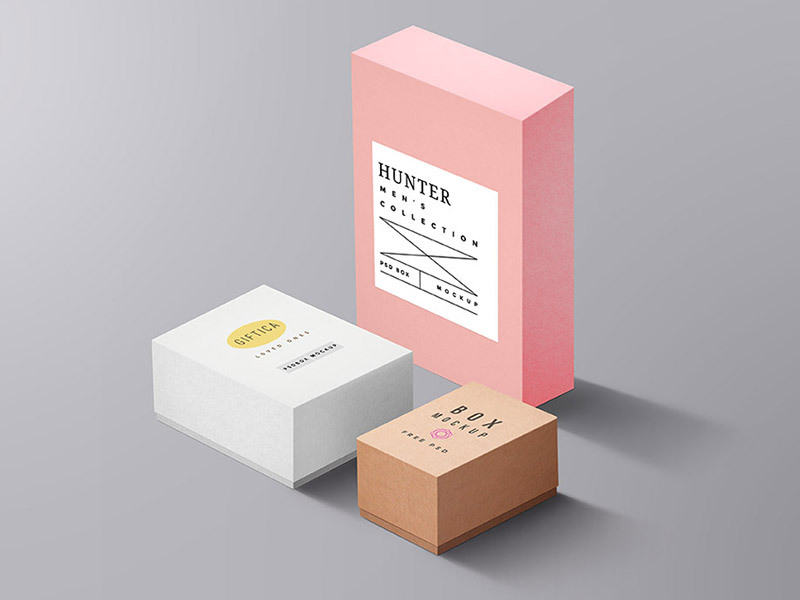 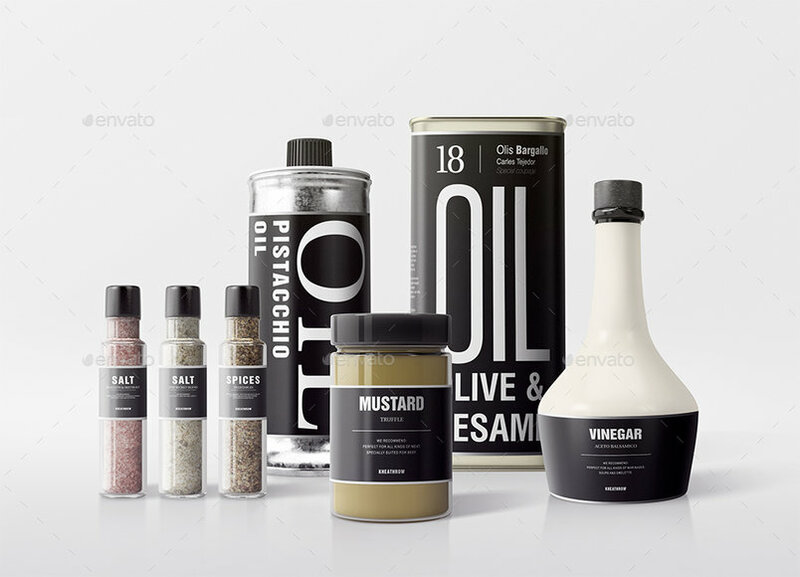 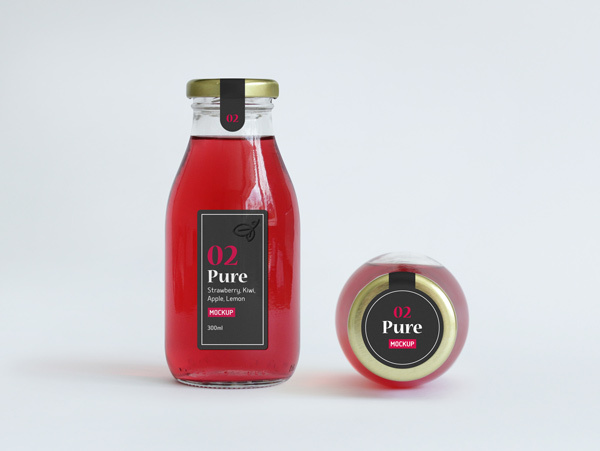 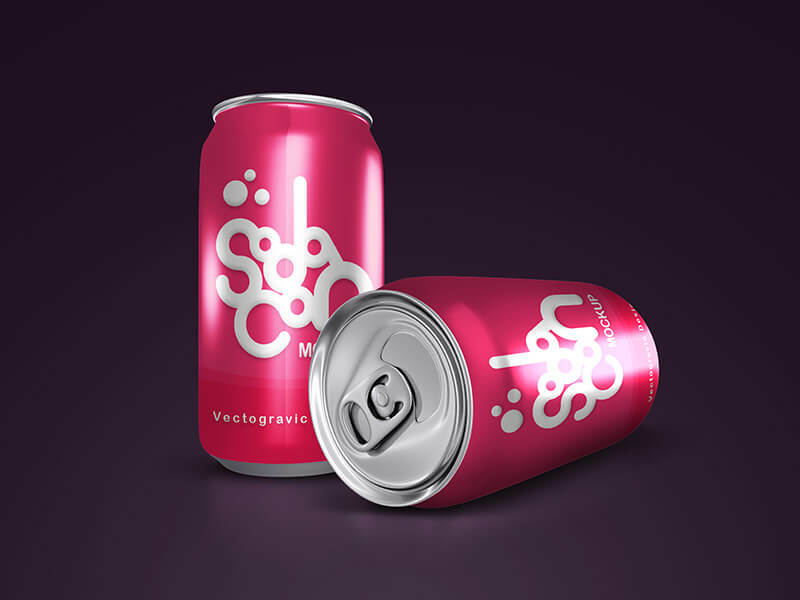 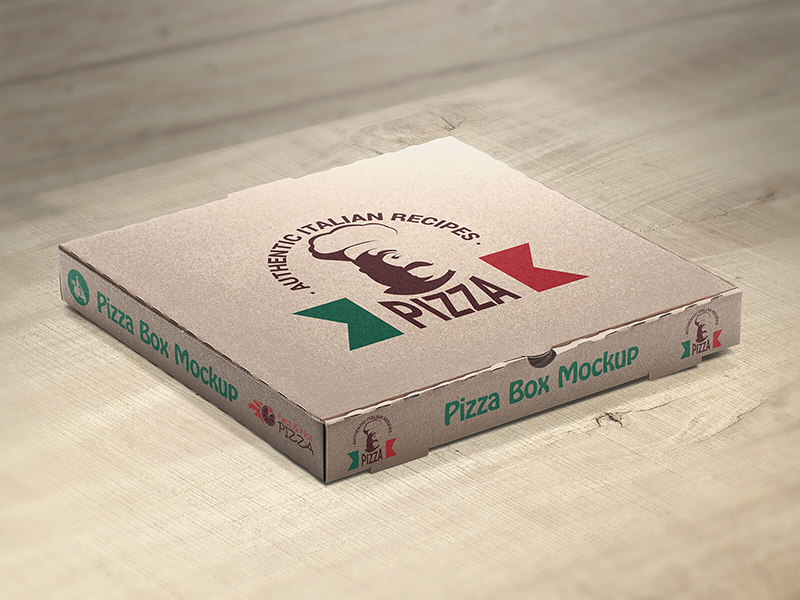 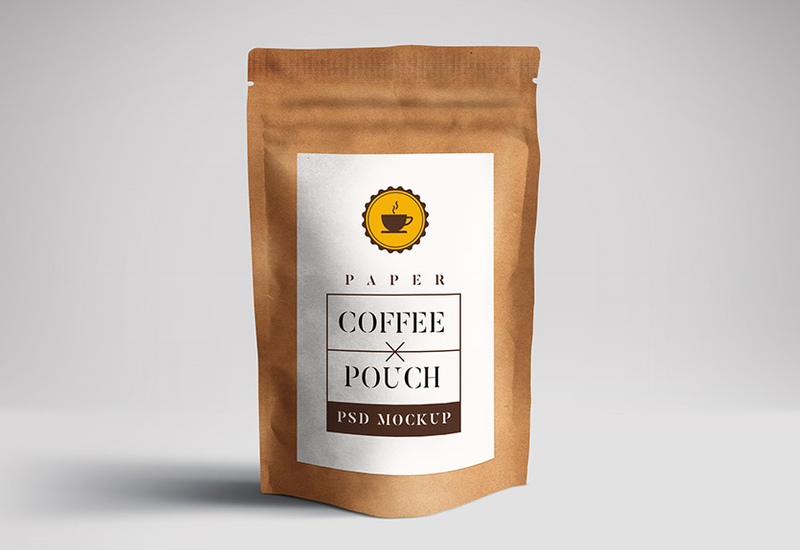 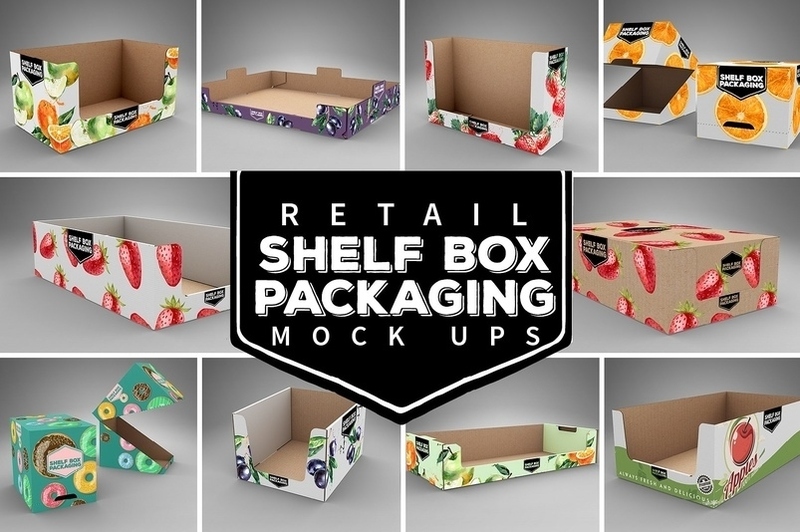 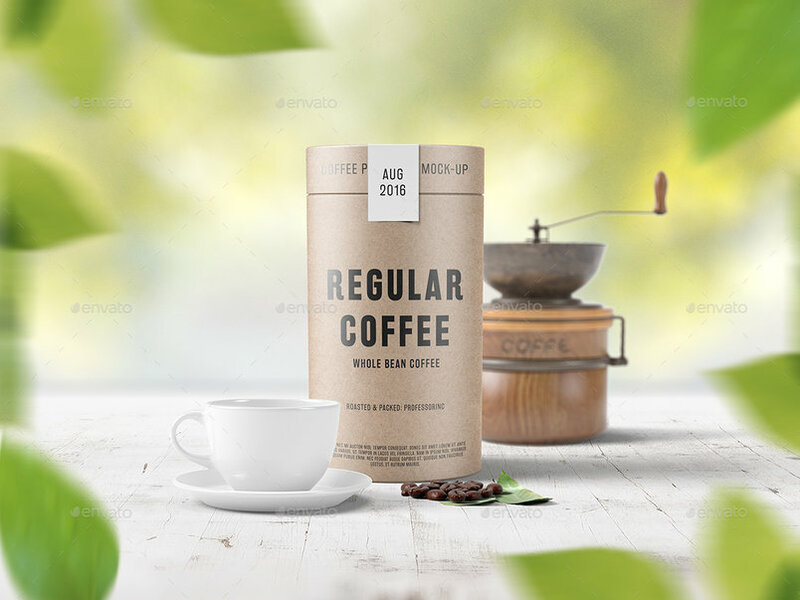 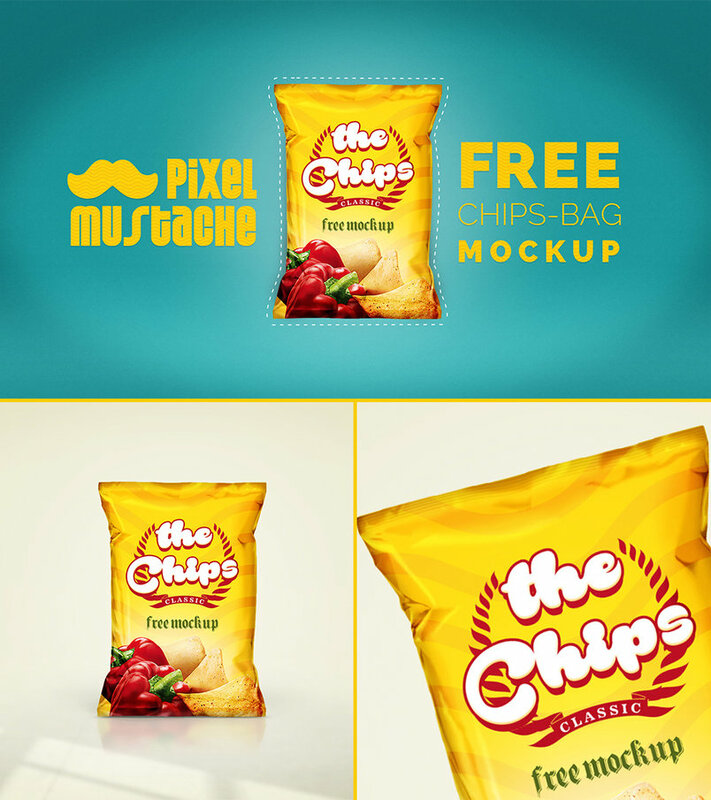 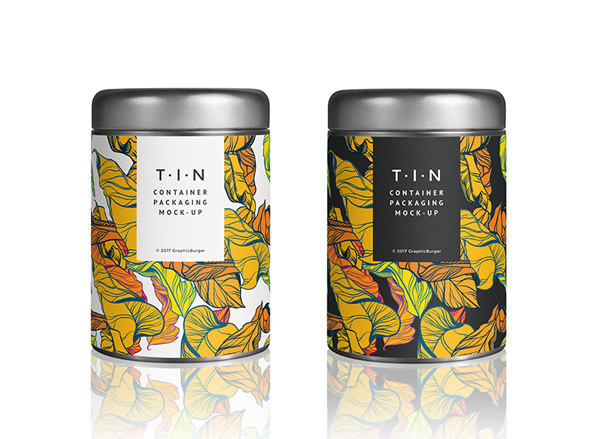 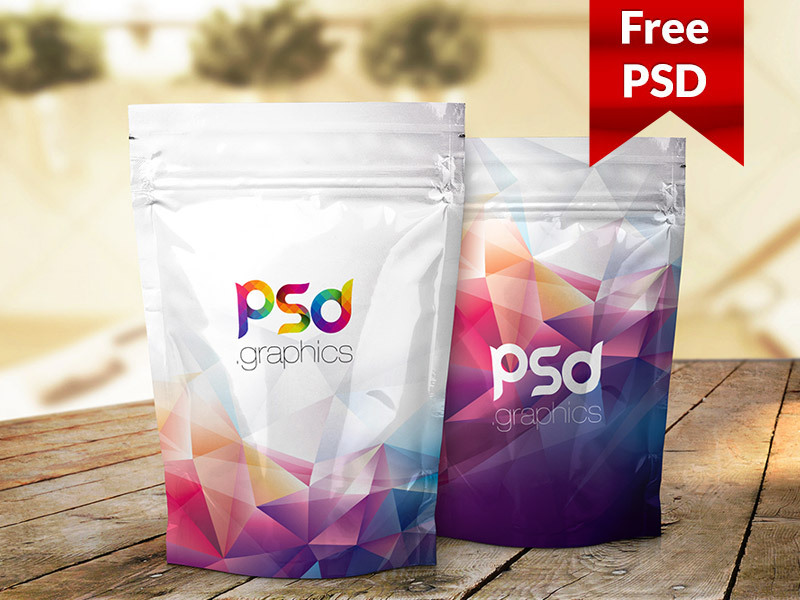 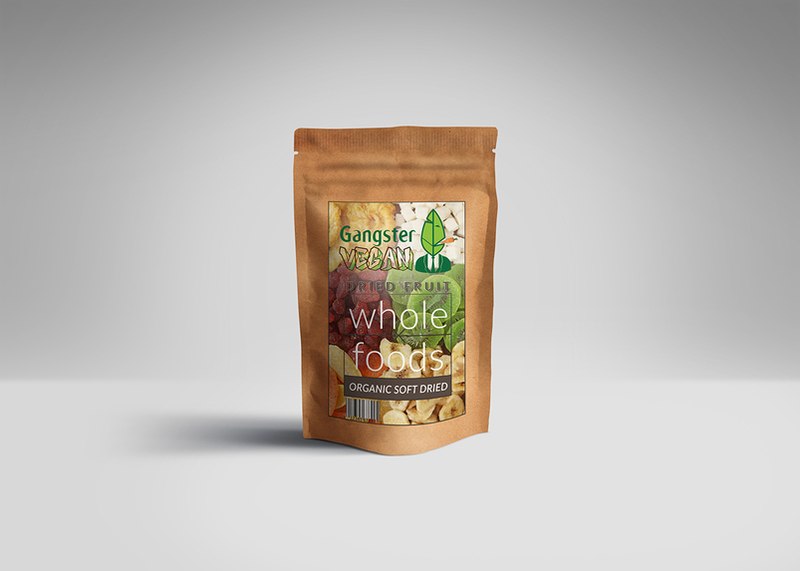 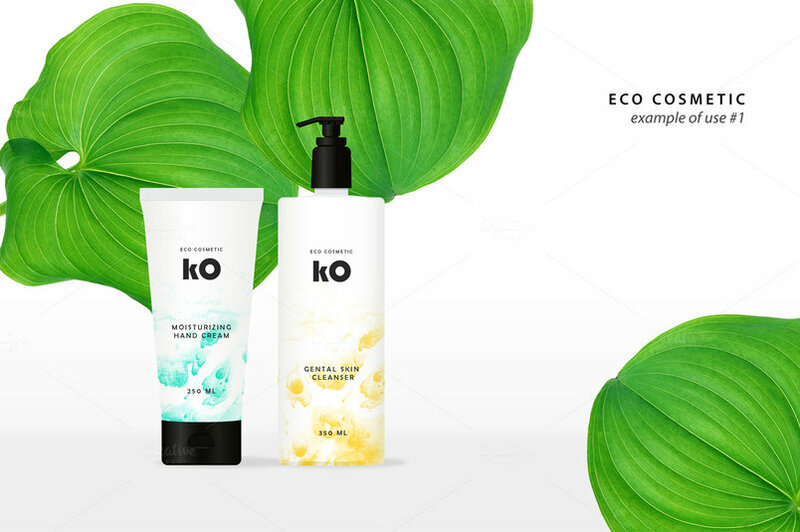 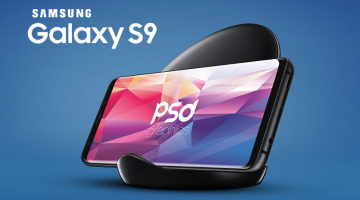 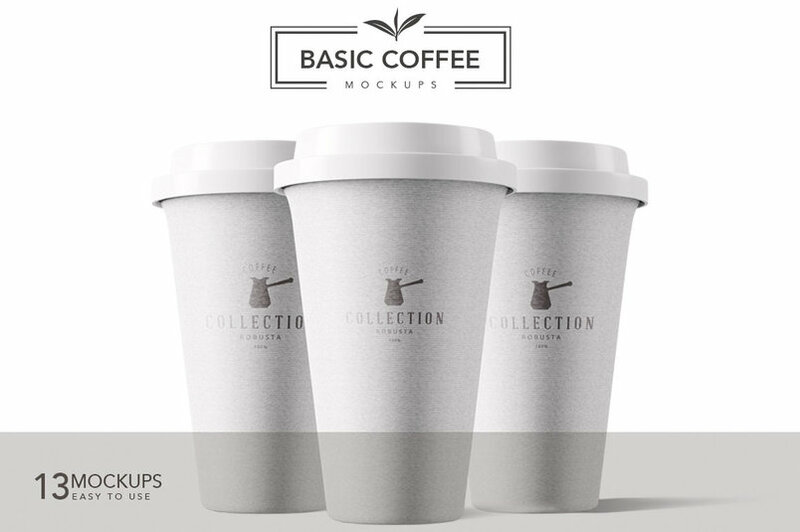 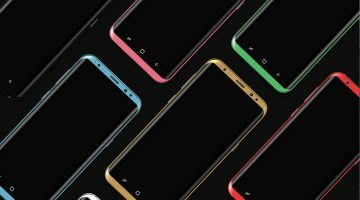 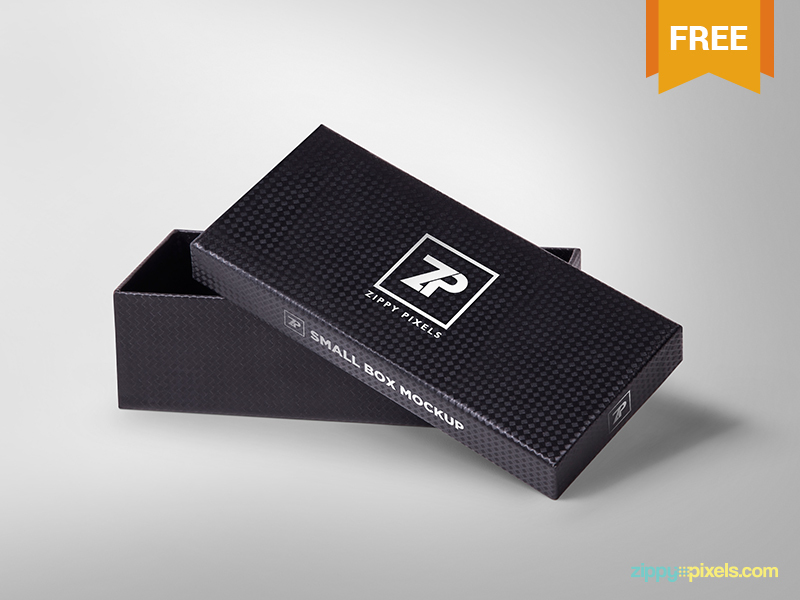 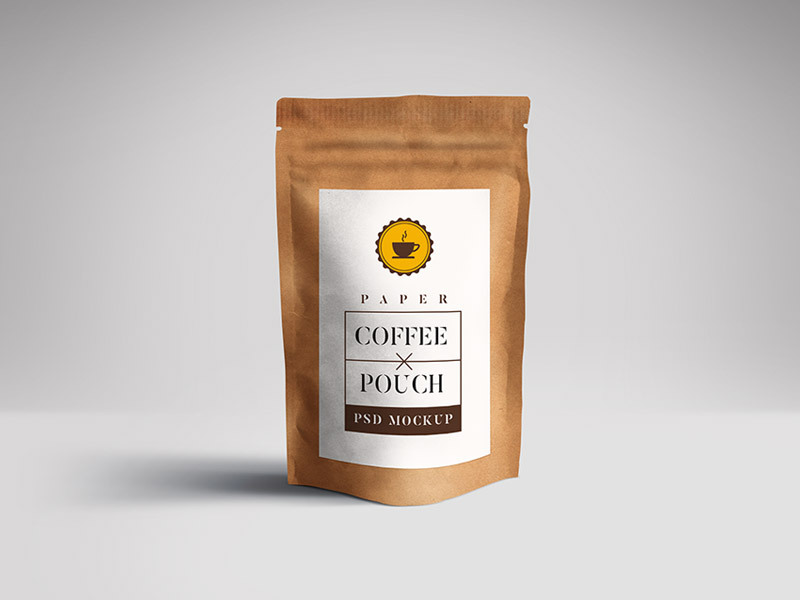 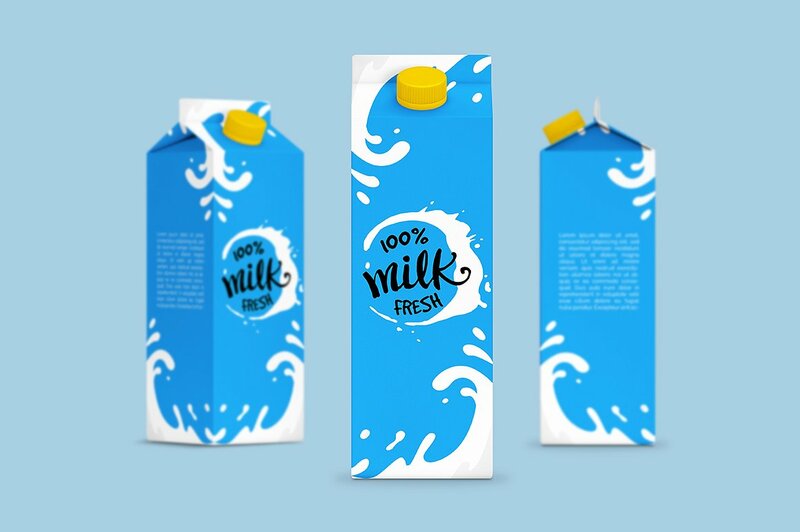 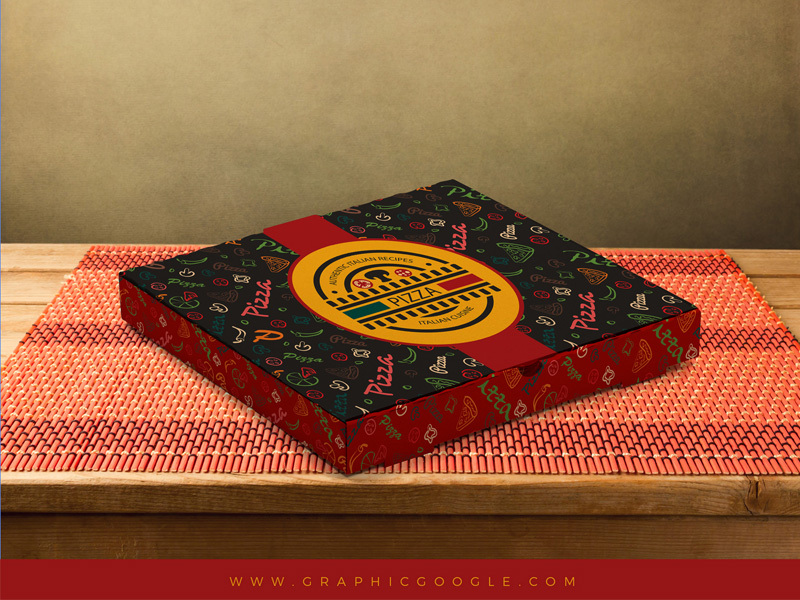 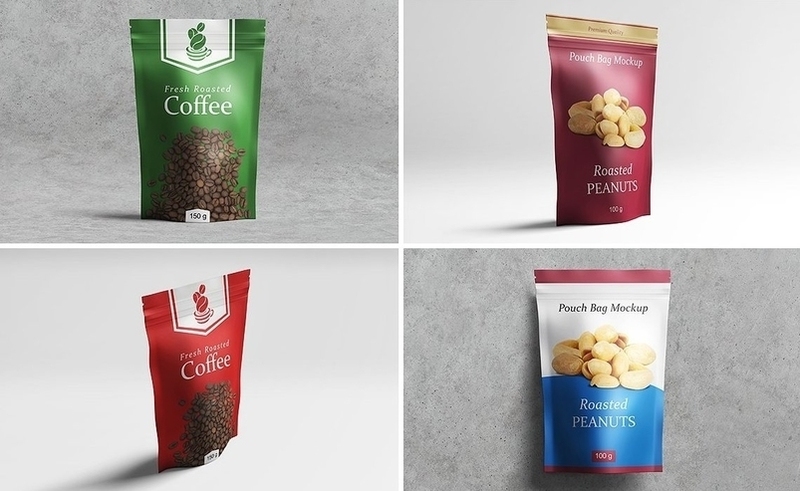 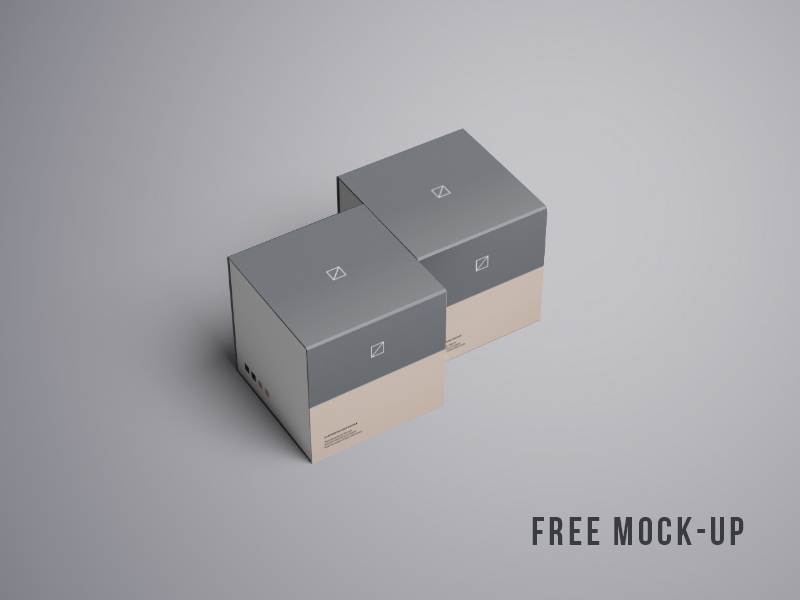 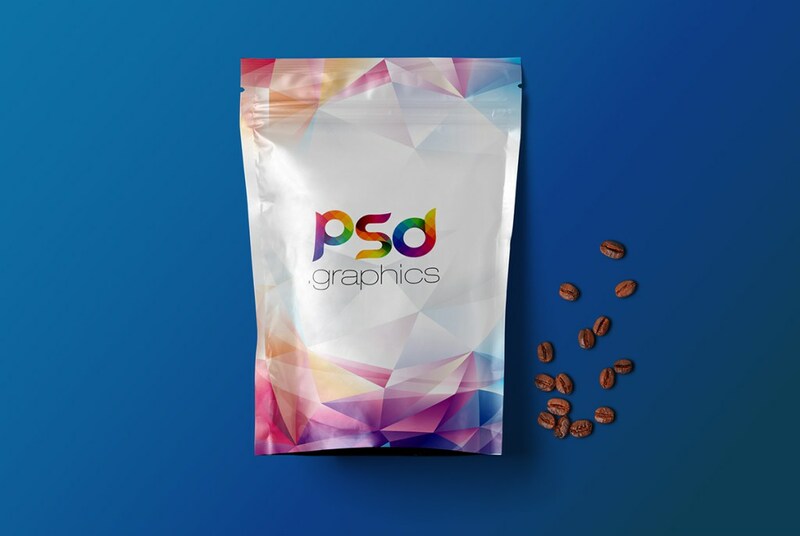 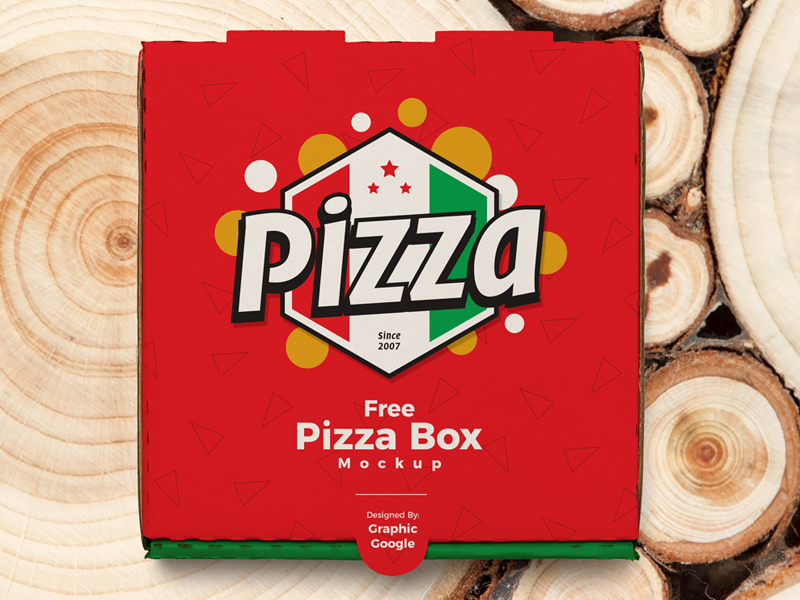 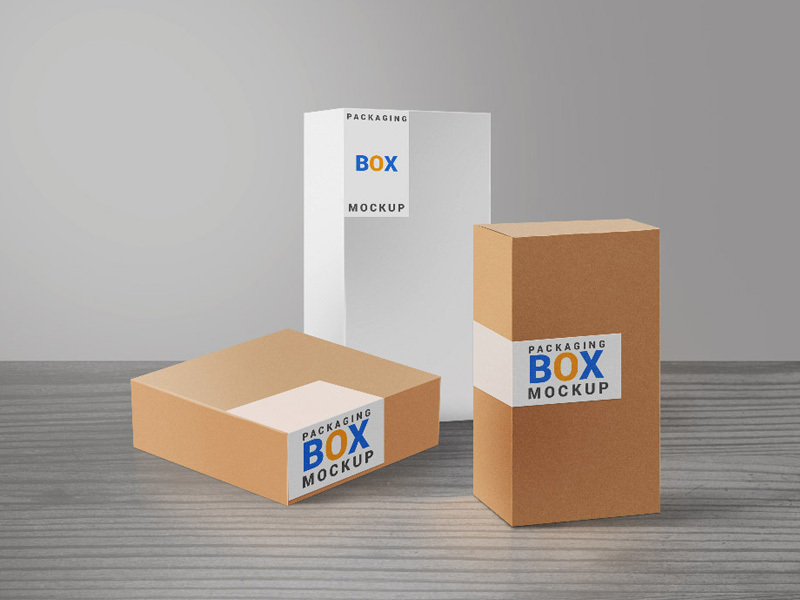 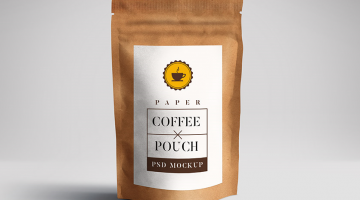 These Packaging PSD Mockup Templates are downloadable, fully layered, editable, customizable and photorealistic vector files.